Introduction to Microwave Remote Sensing offers an extensive overview of this versatile and extremely precise technology for technically oriented undergraduates and graduate students. 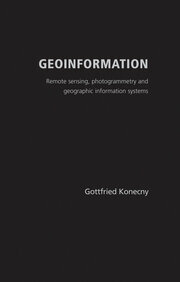 This textbook emphasizes an important shift in conceptualization and directs it toward students with prior knowledge of optical remote sensing: the author dispels any linkage between microwave and optical remote sensing. Instead, he constructs the concept of microwave remote sensing by comparing it to the process of audio perception, explaining the workings of the ear as a metaphor for microwave instrumentation. This volume takes an “application-driven” approach. Instead of describing the technology and then its uses, this textbook justifies the need for measurement then explains how microwave technology addresses this need. Following a brief summary of the field and a history of the use of microwaves, the book explores the physical properties of microwaves and the polarimetric properties of electromagnetic waves. 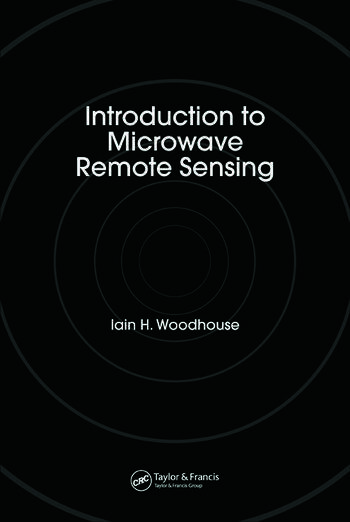 It examines the interaction of microwaves with matter, analyzes passive atmospheric and passive surface measurements, and describes the operation of altimeters and scatterometers. 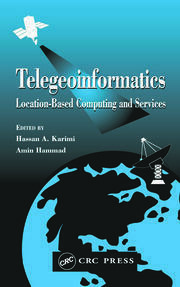 The textbook concludes by explaining how high resolution images are created using radars, and how techniques of interferometry can be applied to both passive and active sensors. How Can This Information be Used? Where Do Microwaves Come From? How Are They Produced in Nature? 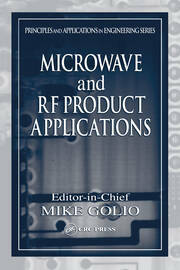 How Are Microwaves Produced Artificially?